India, the world’s largest democracy, is voting now. The youth vote is more important than ever, but nearly 40% abstain because of a complicated registration process. Our partner Janaagraha launched “Rise Up and Register to Vote.” Hundreds of volunteers, tech professionals, and NGOs worked together to register votes. The initiative also allows voters to confirm their registration online for the first time ever. 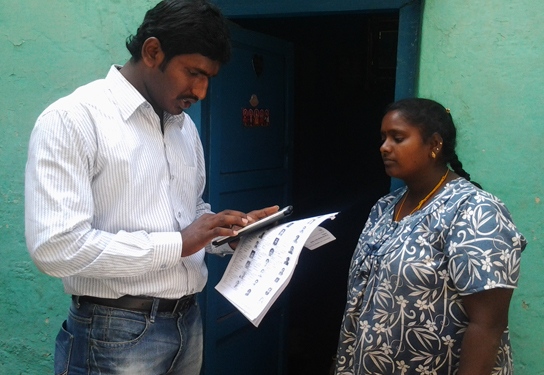 In addition to the pan-India campaign, Janaagraha spent months registering ONE LAKH voters in Bengaluru. 5,000 local volunteers guided people of a variety of backgrounds through the election process. They also verified the accuracy of all the city’s voter rolls. A nonpolitical, nonreligious NGO, Janaagraha is particularly devoted to training children to be active citizens. At a recent event, 13 teams were recognized for their outstanding efforts to clean up roads. 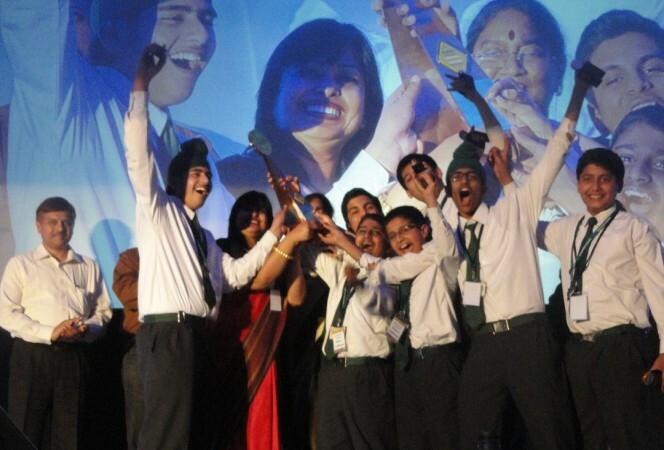 The winning project, to improve life in a Ludhiana slum, even inspired the local government to provide better service to the overlooked community (above). Thanks to the generous support of donors like you, IDRF continues to strengthen democracy and educate youth for a brighter India!